If you are looking for a vacation home and expect the very best in design and coastal elegance, this is it. 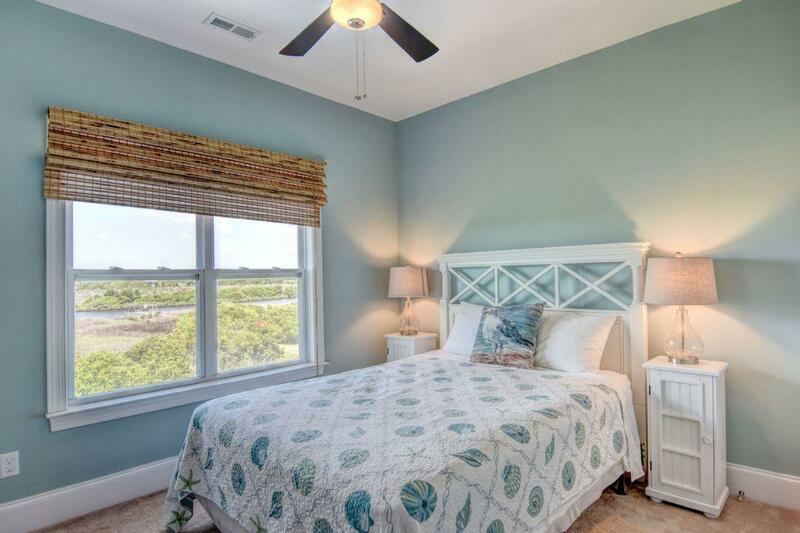 Come enjoy Surfin' Pelican a fabulous 5 bedroom, 4 bath home with private pool and private beach access. 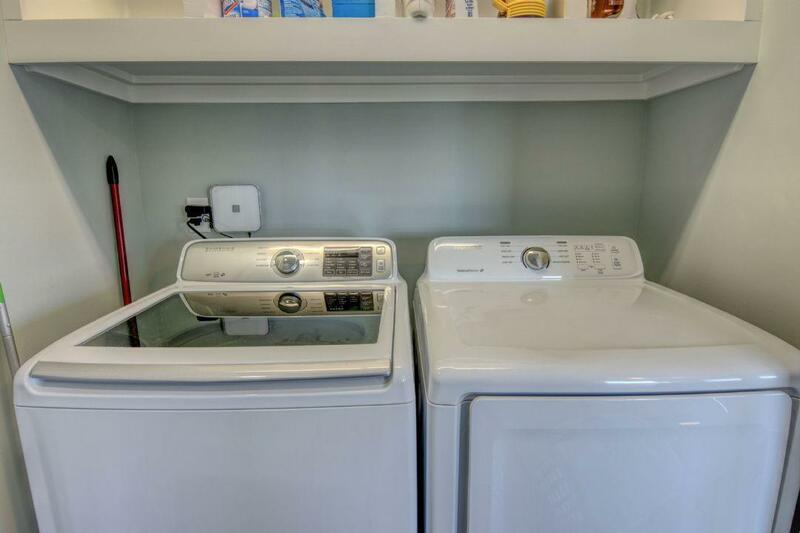 Ideal for a family up to 11. 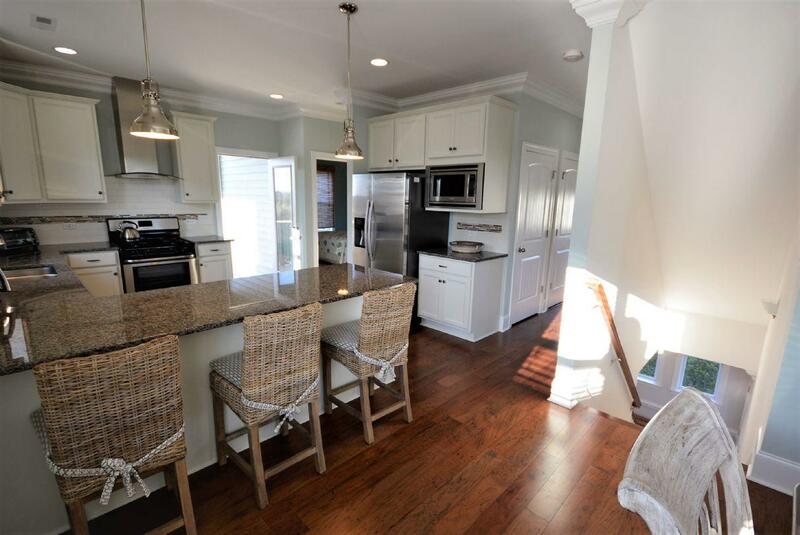 This home is nestled between the ocean and Intra Coastal Waterway in North Topsail beach, providing stunning sunrises and sunsets. 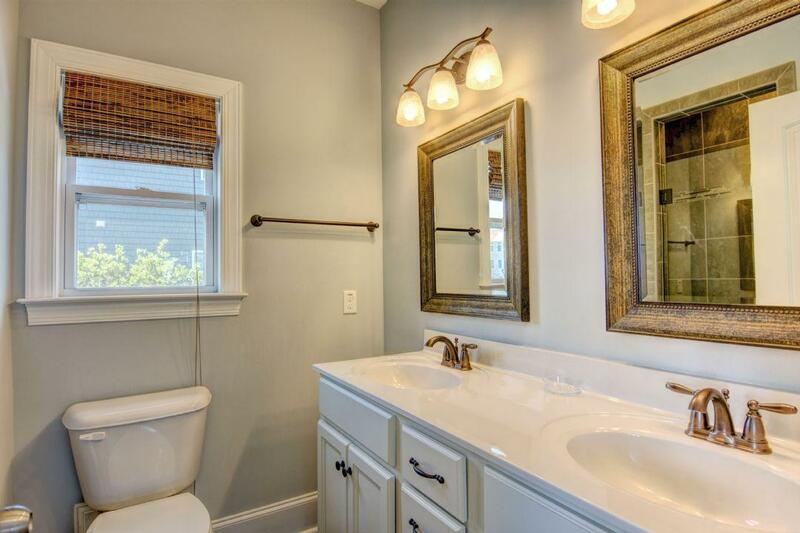 This beautiful home has everything you need for an unforgettable family gathering! 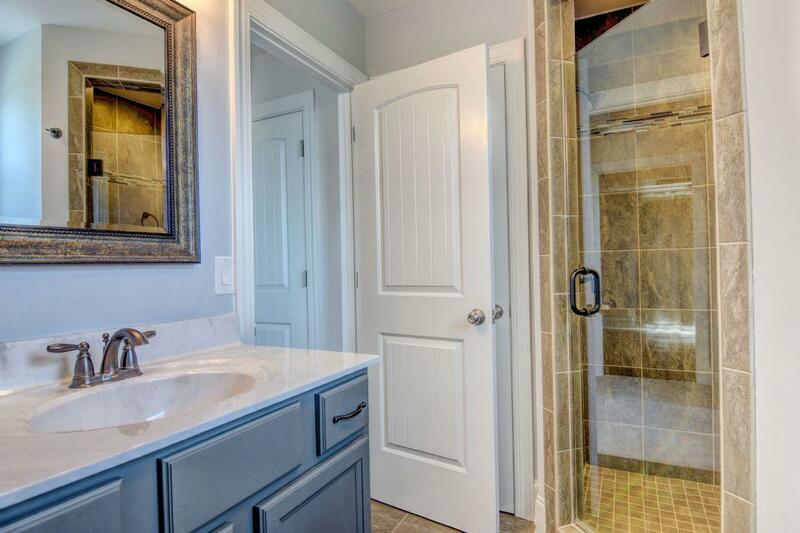 It is constructed with the finest finishing’s, from the floors to the walls to the ceilings, including custom cabinetry, appliances, and furnishings. The spacious living room is perfect for family gatherings, with a fireplace, large flat screen TV, DVD and surround sound system and stunning views of the Atlantic Ocean. The large covered deck off the living area is great whether you need to wind up some work or just kick back and relax with a good book. 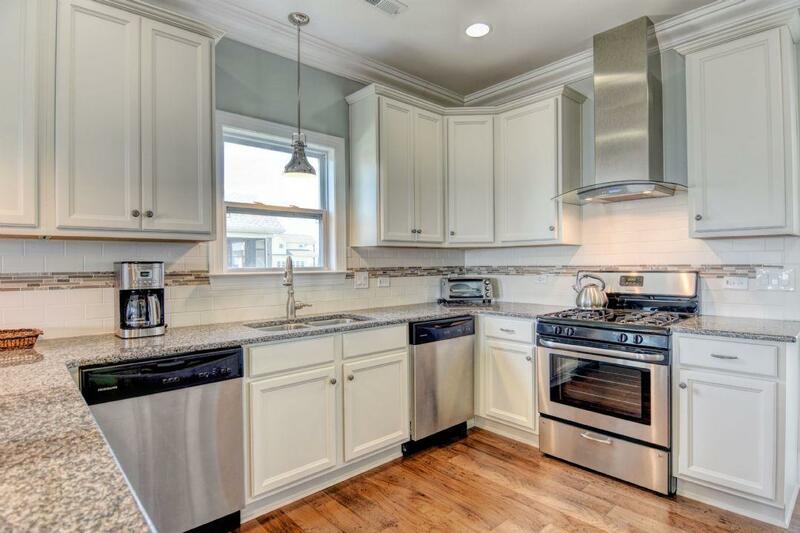 Enjoy catering to your family in this fully furnished gourmet kitchen with all the high-end appliances including two dishwashers, gas range and stainless steel you would expect in your own home. 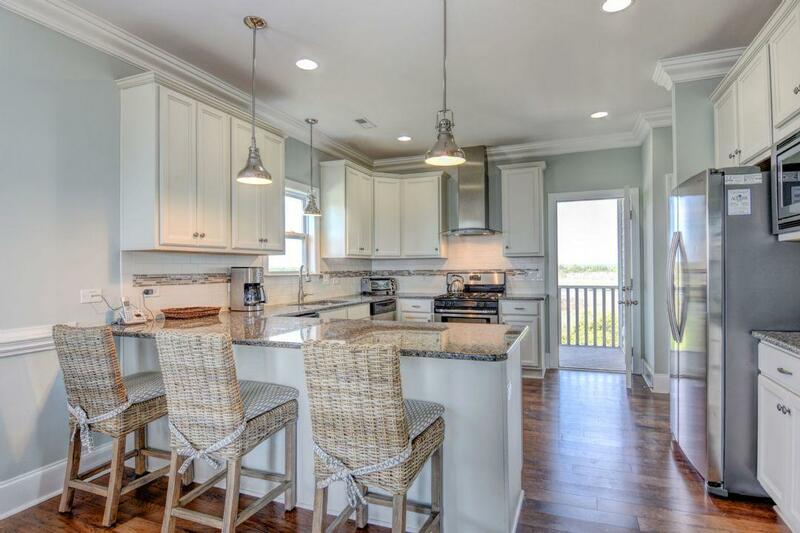 Enjoy breakfast and late afternoon snacks at the solid granite breakfast bar with seating for 3. The dining area is a few steps away and features a large table seating 8. 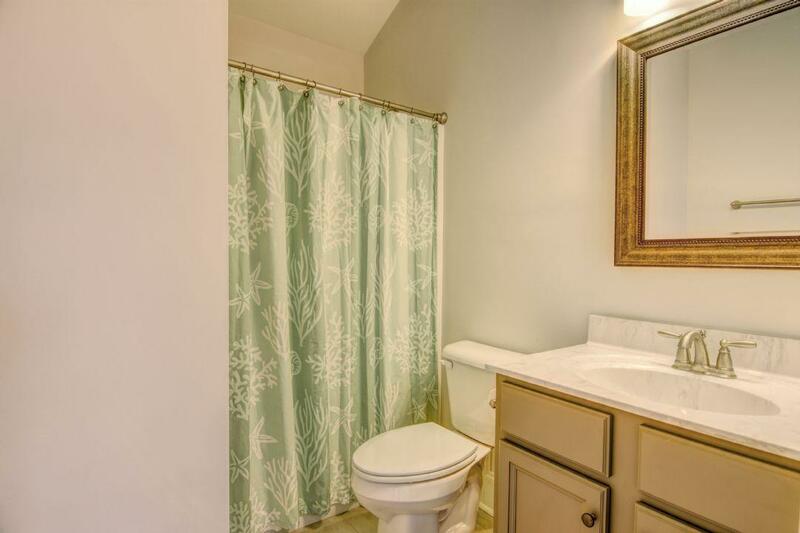 This level also features a bedroom with a queen bed, TV, a shared full bath and is located just beyond the kitchen. 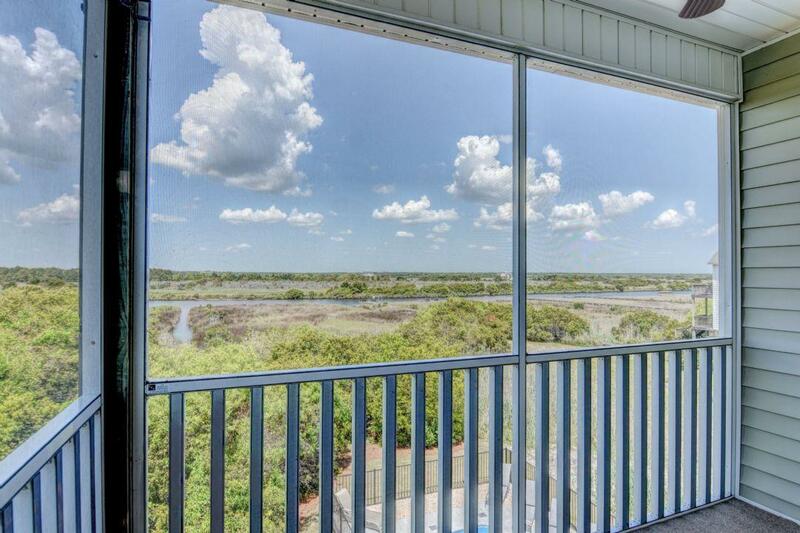 Take in stunning sunsets from the screen porch overlooking the natural habitat of the Intracoastal Waterway. 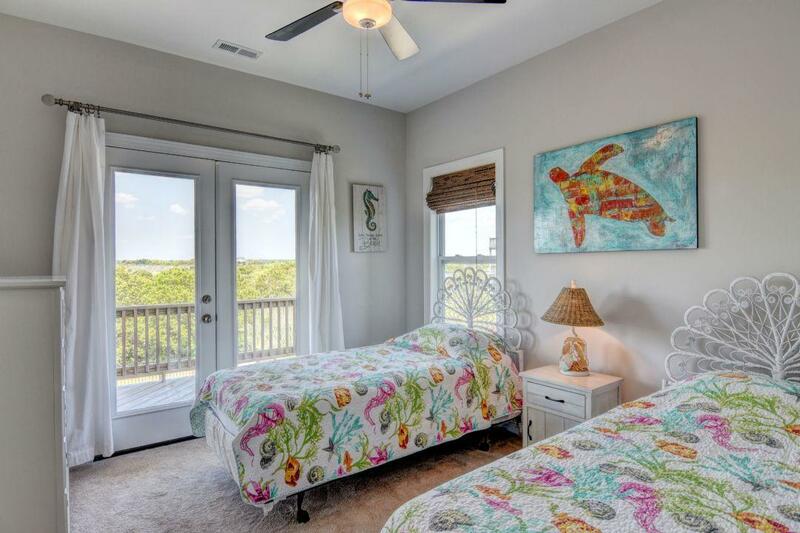 The large master bedroom on the upper top floor is a wonderful private retreat featuring a king bed, flat screen TV and private master bath, perfect for relaxing after a long day at the beach. The private deck off the master is a special place to hear the crashing waves at night, watch breathtaking sunrises and catch dolphins playing. The remaining bedrooms are located on the first level. 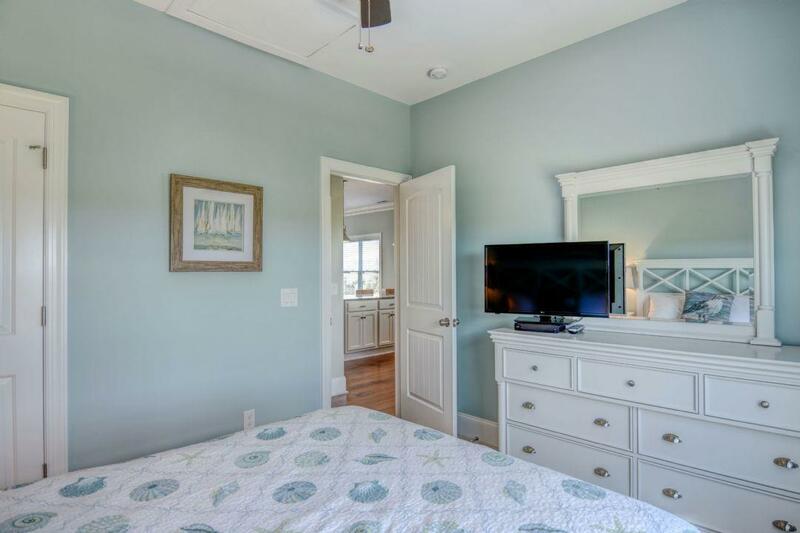 A second master bedroom suite featuring a king bed, flat screen TV, private ensuite bath and has access to the lower covered oceanfront deck. 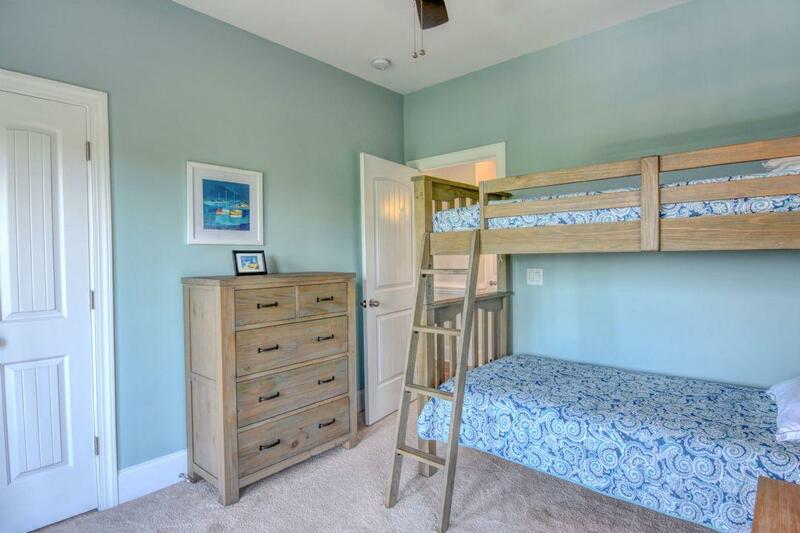 The second bedroom on this level is great for kids, featuring twin bunk beds. 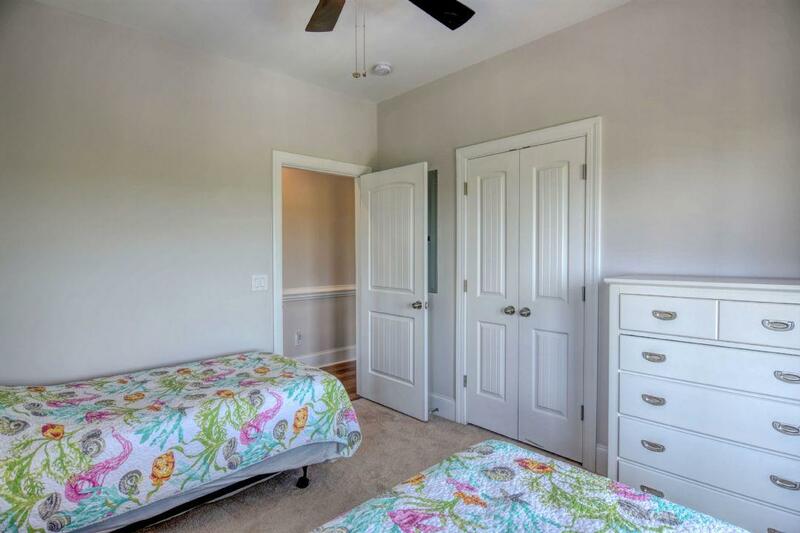 The third bedroom on this level features twin beds and flat screen TV. 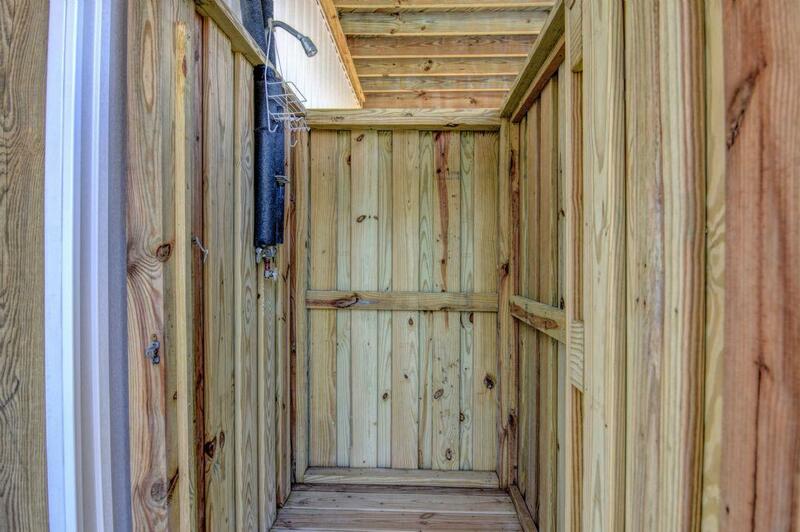 Additionally, an outdoor enclosed hot and cold water shower room is available for your convenience after a day at the beach or before a dip in the private pool. The private saltwater pool was recently added and nested perfectly amongst the natural setting of the backyard. The private beach access is directly across the street. 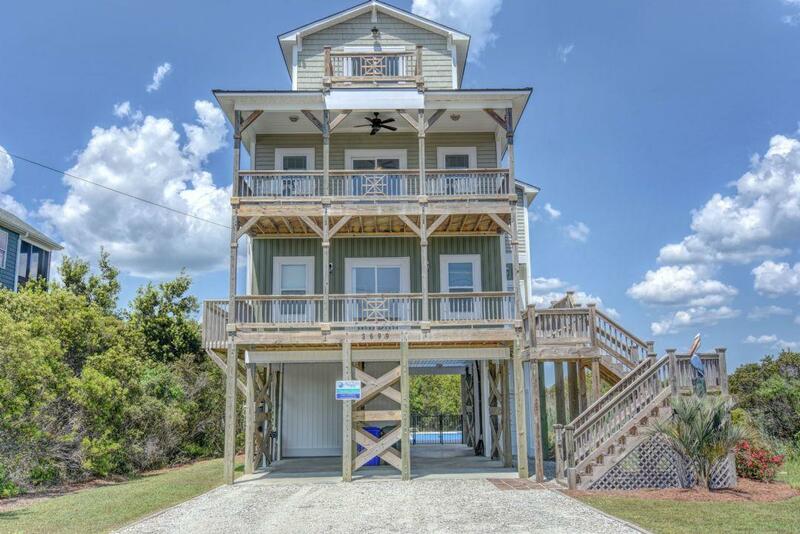 "Surfin' Pelican” is the perfect place for the ultimate relaxing beach vacation. 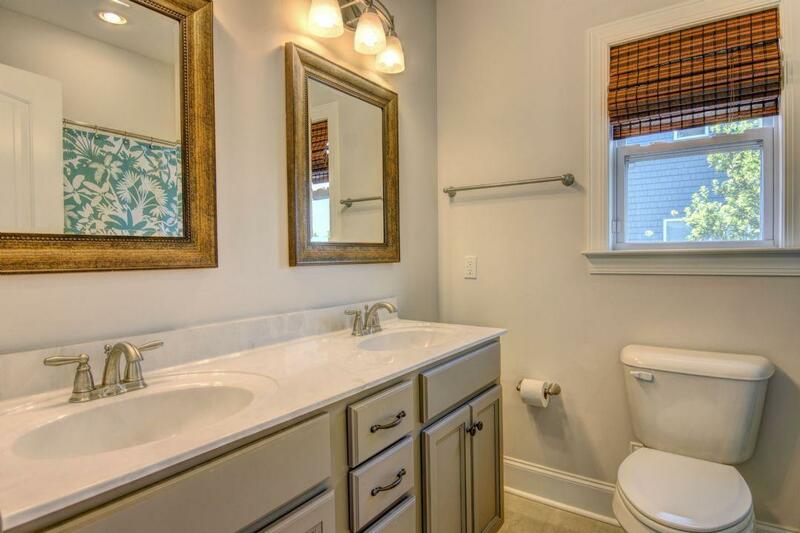 "Very nice, spacious house! 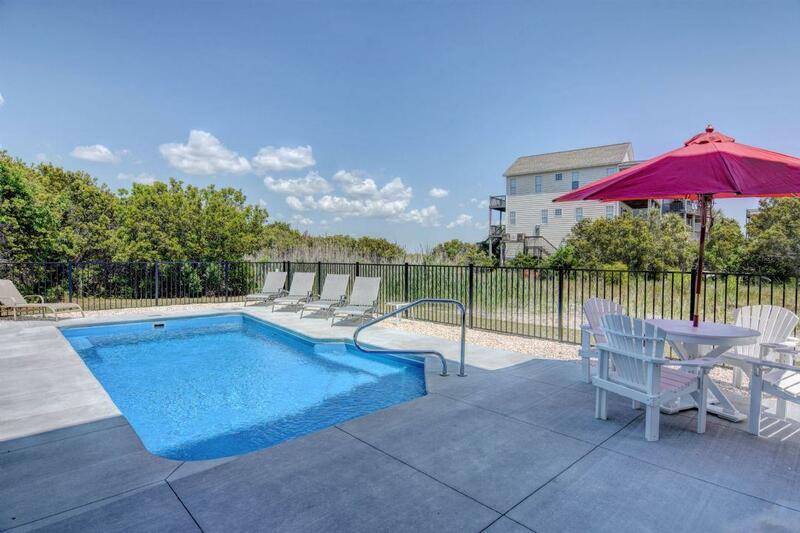 With a nice pool and the beach a short walk across the street, it was the perfect location!!" Is the pool chlorine or salt water? Surfin' Pelican has a salt water pool. 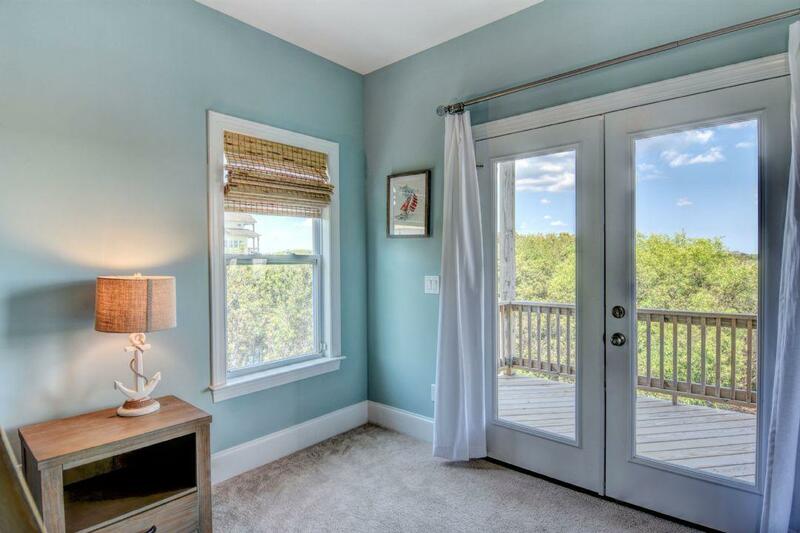 Does this property have an elevator ? No. This home does not have an elevator.